ＡＥＳＴＨＥＴＩＣ. 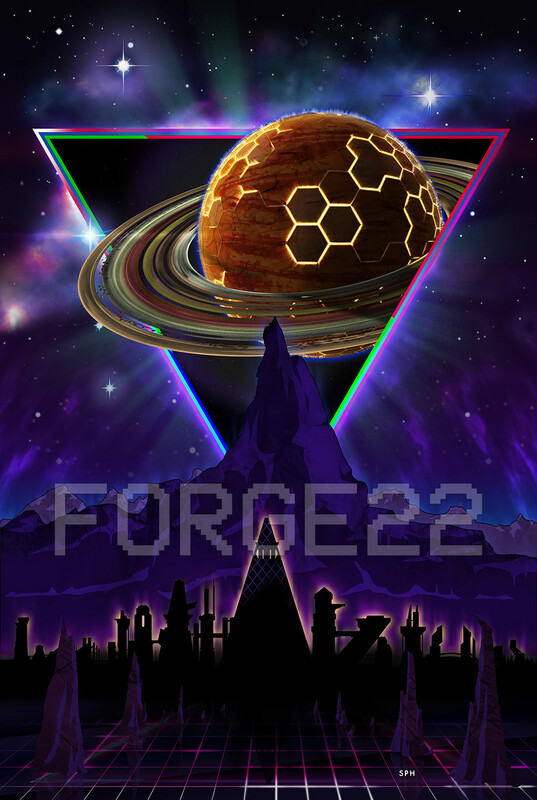 Synthwave – the future of the past is here. 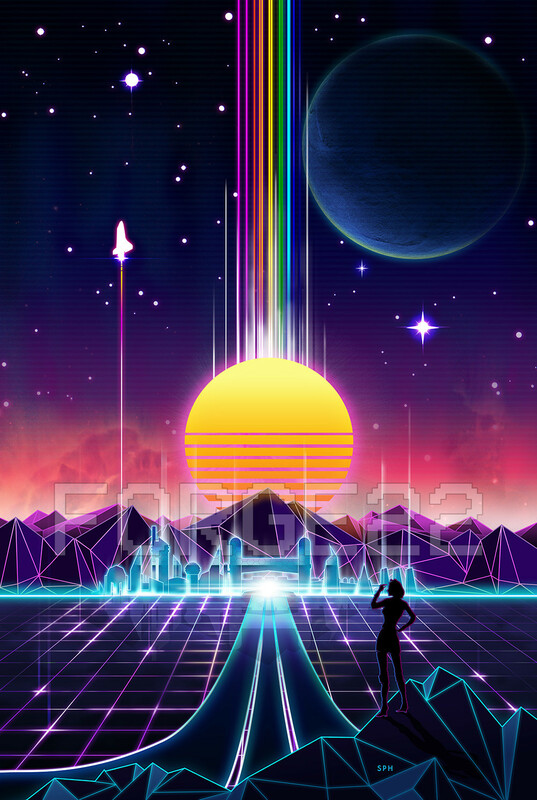 I’m a huge fan of retrowave, synthwave, Outrun, vaporwave, and the whole retro 80’s nostalgia in design and music. These prints are my contribution. I’ve been listening to a lot of Gunship, FM-84, Carpenter Brut, Perturbator, Lazerhawk, Macintosh Plus, Magic Sword, Garth Knight, Mitch Murder, Miami Nights, Power Glove, and Lazerhawk just to name a few! Enjoy my inspiration, and you can purchase my art prints at Red Bubble among others! Neon Sunrise – gaze into the future of our neon cities, illuminated by the stars. 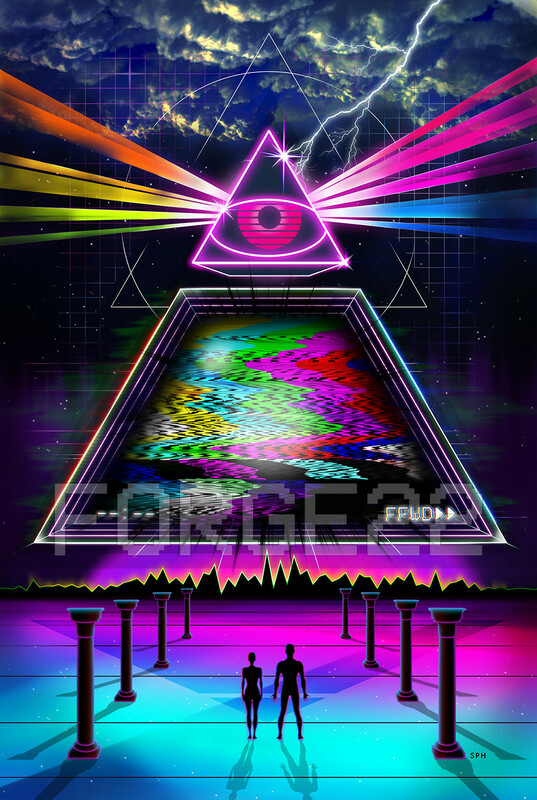 The 1980’s laser grid will guide you into the future. Tron will forever be in our hearts. Static Intelligence – The Video remains king. Our VHS gods have come to claim us. The all seeing eye from the neon Illuminati watches over you. An homage to all things 1980s, CRT, and Nintendo video games. Summon the Future – The planetary event horizon is here. It cannot be outrun. The dark city awaits. Partially inspired by the skylines and cityscapes from Blade Runner 2049.